The much anticipated third installment of the Whidbey Island saga Whidbey Island, a place of secrets and mystery, is home now for Becca King, still in hiding from her criminal stepfather. But Becca and her friends have new worries, as a series of fires are being set, the latest causing a fatality. Is one of the newcomers to blame? Perhaps it's Isis Martin's brother, just back from a school for troubled kids, or Parker, a musician fired by his bandmates. Meanwhile, Becca herself continues to slowly explore her own paranormal abilities under the tutelage of Diana Kinsale. 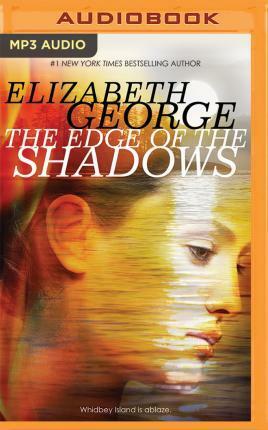 Elizabeth George, nominated for an Edgar and an Agatha award for The Edge of Nowhere, her first book set on Whidbey Island, proves once again that she is a suspense novelist without peer.